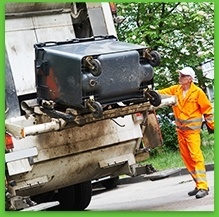 We are a full-service junk removal company in Toronto. 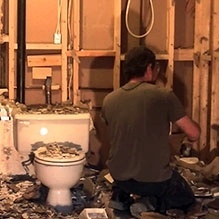 We provide junk removal services for your home or business across the Greater Toronto Area. We’re Toronto’s junk removal company that handles the tough stuff – and we ensure that your junk is recycled, donated, or otherwise disposed of responsibly. We provide our Professional Junk Removal Services in the areas: Greater Toronto Area. 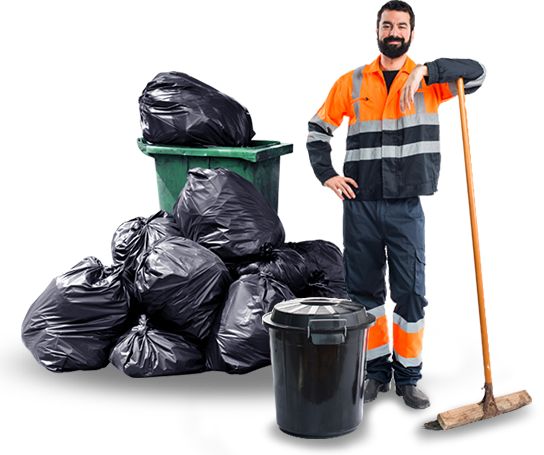 Simply point to your unwanted junk items and our uniformed junk removal service staff in the Greater Toronto Area will do all the loading for you. 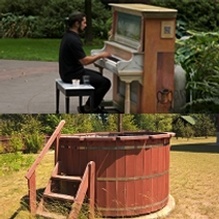 Do you have old furniture, appliances, electronics, tires, construction debris, or yard waste you need to make disappear? 1-800-787-5122. 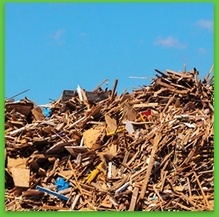 We can take away almost any junk material we can fit in our trucks, without you ever lifting a finger. We’ll remove junk from wherever it’s located in the Greater Toronto Area, and we won’t leave a dent or speck of dirt behind. Contact us for professional junk removal service in Toronto and get a affordable way to clean up your clutter and get rid of your junk! 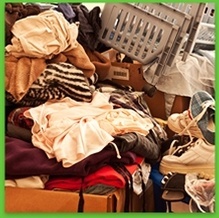 Contact Toronto’s Junk Removal Experts Call For a Free On-Estimate! Read What Our Happy Clients Are Saying About Us!